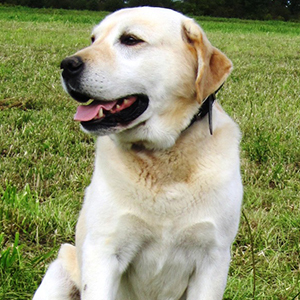 You will enjoy our classic, English bred Labrador Retrievers. 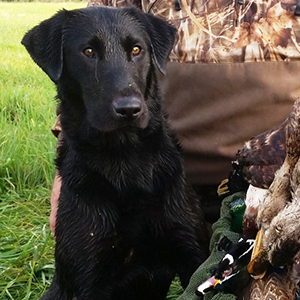 We believe in gunning over retrievers that look as good as they work! 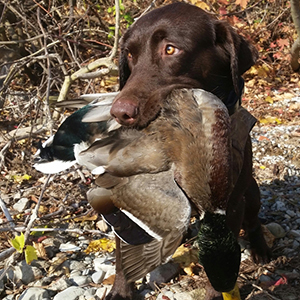 “The work his two fine labs did was wonderful to watch. 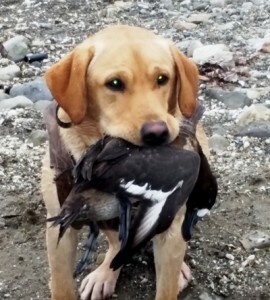 Sean and Renee’ Hager “Peak’s Muddy Bay” Retrievers! The Seaway Team is proud of it’s affiliation with Tammy Adsitt (Peak Performance Training) and Sean & Renee Hager (Peak’s Muddy Bay). 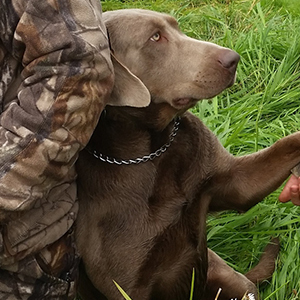 These folks are the ELITE in the dog training world. 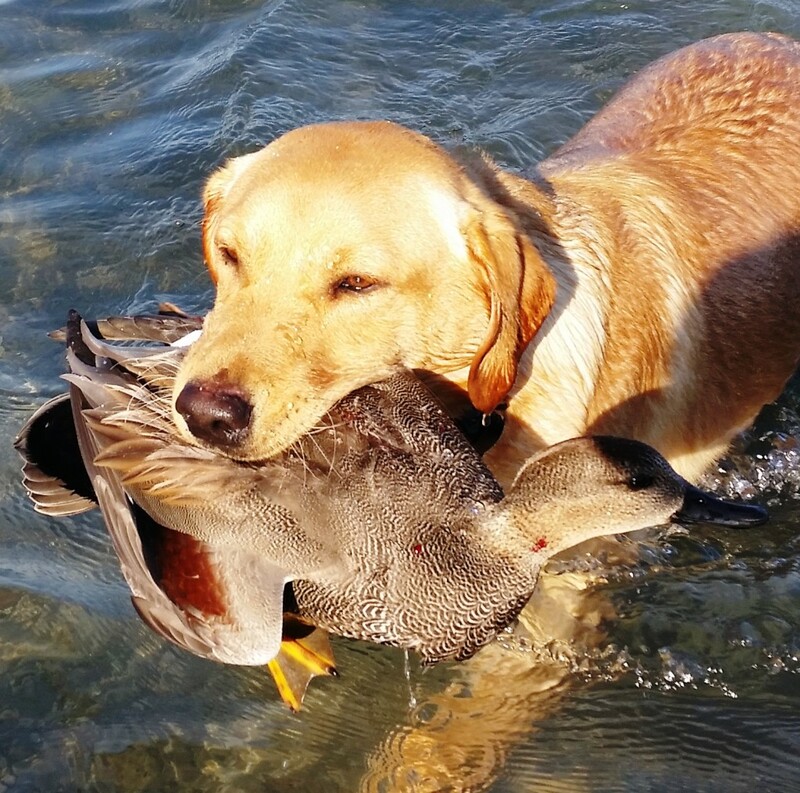 When you see our dogs do REMARKABLE retrieves, there is a reason why! When they aren’t dog training, they become APEX PREDATORS with the Seaway Team!